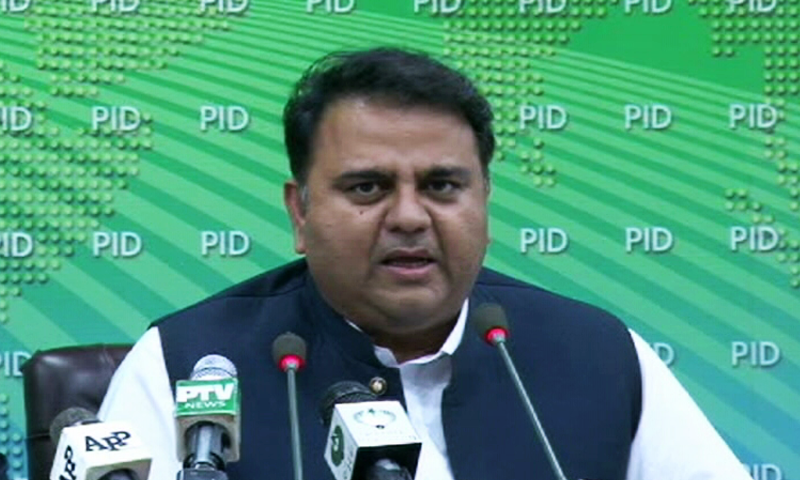 ISLAMABAD: Minister for Information and Broadcasting Fawad Chaudhry on Tuesday said the government stood with the media workers and was paying advertisement dues of media houses to stop them from laying off their employees. Speaking at the floor of the National Assembly here, he said the government and the media owners had agreed that Rs 320 million payments were pending. He said that Rs 126 million outstanding advertisements dues were being released by the Punjab government. He said the immediate benefit of the payments would go to the media houses, reduce pressure on them and stem the activity of sacking media workers. Earlier, the minister along with Parliamentary Secretary Andleeb Abbas and Minister of State for Climate Change Zartaj Gul went to the Press Gallery and talked to members of the Parliamentary Reporters Association who had walked out from the Press Gallery to protest against the sacking of media workers and non-payment of salaries. The minister expressed his apprehension at the sacking of media workers and assured that the government would work with the media organisations to resolve the issue. He said despite the difficult economic situation, the federal and provincial governments had released Rs 460 million advertisement dues to the media houses. The minister expressed solidarity with the journalists and said television channels and media houses had made Rs 7 billion claims for advertisements released during the tenures of PML-N, PPP and Pervez Musharraf. The minister said the government would formulate a new advertisement policy and would consider giving advertisements directly. He said that a new media university would be set up as the media industry still had a lot of capacity to grow. He agreed that whenever talks are held with the All Pakistan Newspapers Society (APNS), a 15-member delegation of journalists should be made a part of the negotiations.